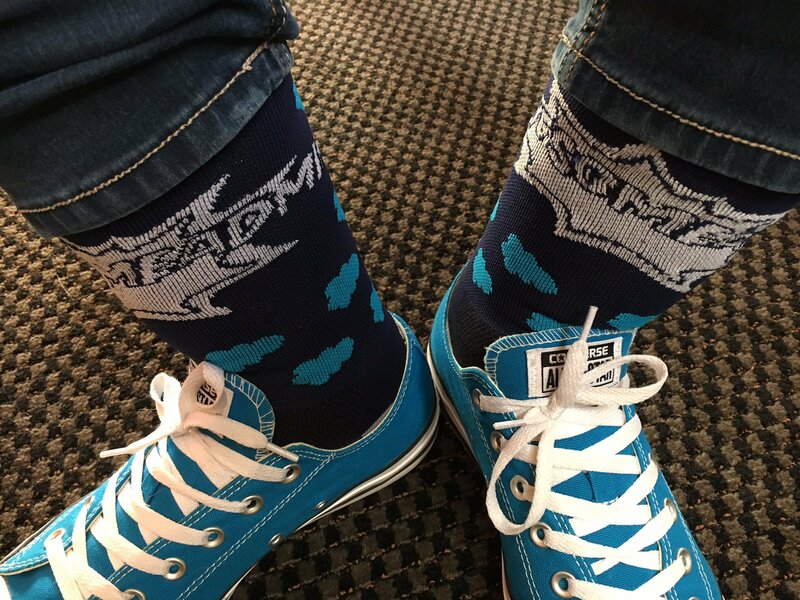 Salesforce Admins are true Trailblazers - they are leaders, innovators and pioneers. 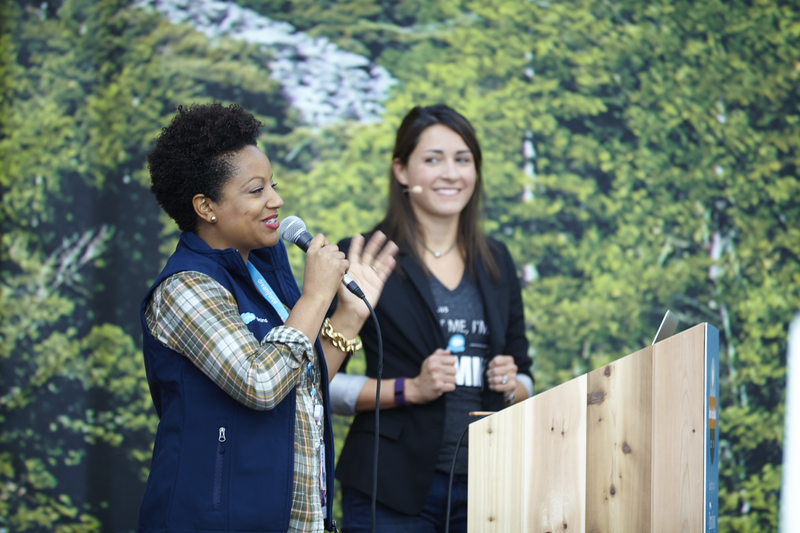 This year, we are bringing Trailhead to life in an immersive experience and empowering everyone to learn, network and have fun. We are transforming the first floor of Moscone West into all things Trailhead! A big part of this Trailhead experience is the Admin Meadow. Here are five can’t miss experiences for Admins. The Admin Meadow is the go-to place for the #AwesomeAdmin community to interact and learn from each other. Whether you are new to the community or a veteran, we have something for you. ‘Ask the Expert’ Stations: Interact with MVPs, Admins and Salesforce employees to learn about products for Admins including Reports & Dashboards, Process Builder, mobile, Lightning and more! Admin Theater: 60+ sessions created by Admins, for Admins. Admin Cafe: We know, Dreamforce can be exhausting! Stop by the cafe for your morning caffeine. Headshot Studio: Enhance your profile with a professional headshot photo. #AwesomeAdmin Photobooth: Jump on in, the water’s warm! Automation Station: Level up your Admin game by learning business analysis and automation skills. #AwesomeAdmin Swag Wheel: Spin the wheel for Salesforce gear! Every day’s an adventure when you’re a Salesforce Administrator. You spend your days in the cloud and on the ground in a quest to become more efficient and more effective. You’re passionate about productivity and using innovative technology to create positive and lasting impact for your customers, your company and the community. Join Mike Rosenbaum, EVP CRM Applications, Kris Lande, Sr. Director Admin Marketing and Mike Gerholdt, Sr. Manager Admin Evangelism on an adventure with fellow Trailblazers as we discover new ways to use technology to go faster, get smarter and go further. Make sure to add the keynote to your schedule as soon as Agenda Builder goes live! One of the top skill employers look for when hiring Salesforce Admins is business process analysis. That’s why, for the first time ever, we’ve created a dedicated area where Admins can learn about all aspects of business analysis - discovery, process mapping, automation tools, and use cases. 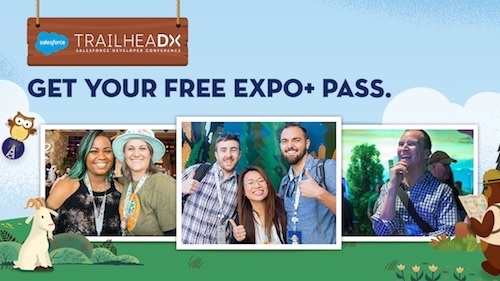 Grow your expertise by coming back every day to learn different content presented by industry experts in the fun, interactive, and AWESOME Automation Station! Join us at the Automation Station in the Admin Meadow and you’ll learn process automation best practices from the community. 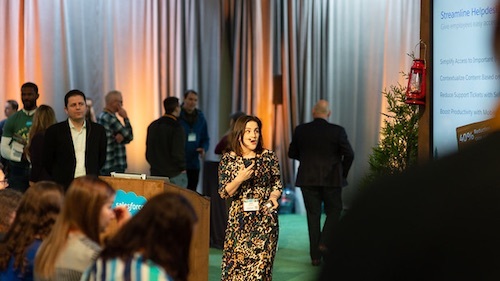 Our mantra in the Admin Meadow is ‘For Admins, By Admins.’ We have 130+ sessions designed for Admins of every level and the content is created and presented by Salesforce customers. 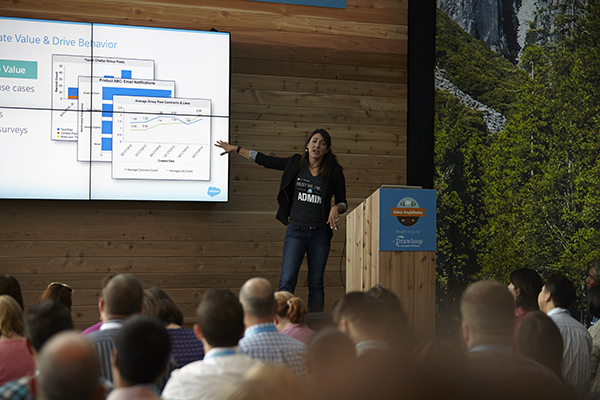 When searching for Dreamforce sessions - choose ‘Salesforce Admin’ for role and ‘High Tech’ for industry, you will get all of the sessions designed just for Admins! Bookmark them now and once agenda builder goes live you can save your seat! 5. Fun: Photos and swag, galore! Admins come to Dreamforce to not only learn but also to network and have fun! We have created an amazing lineup for fun activities for admins this year including lunchtime #AwesomeAdmin Bingo, Admin Karaoke, *all-new* Lip Sync Battle, #AwesomeAdmin Photobooth, Headshot Studio, and an ultra-awesome Swag Wheel! Keep your eye on Agenda Builder to add these can’t-miss sessions to your schedule! Check out the Salesforce Admin blog for more details! 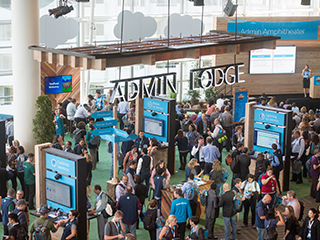 Want to know more about the Admin Experience at Dreamforce? Join us on September 14, 10am PT! Register here.